Despite the odds, new research has shown how a tiny fish managed to find its way across the arid Australian continent – more than once. The pygmy perches are a group of small freshwater fish native to the temperate parts of Australia, found in the southwest of Western Australia and the southeast part of the continent. Given their size, it's remained a mystery as to how they managed to spread across Australia through arid regions, such as the Nullarbor Plain. Now a combination of genomic data, including several thousands of DNA markers and complex modelling techniques, has revealed how history has affected their evolution. The research led by Finders University found that not only did the pygmy perches travel across Australia in the distant past, but that it likely happened more than once over 15 million years ago. 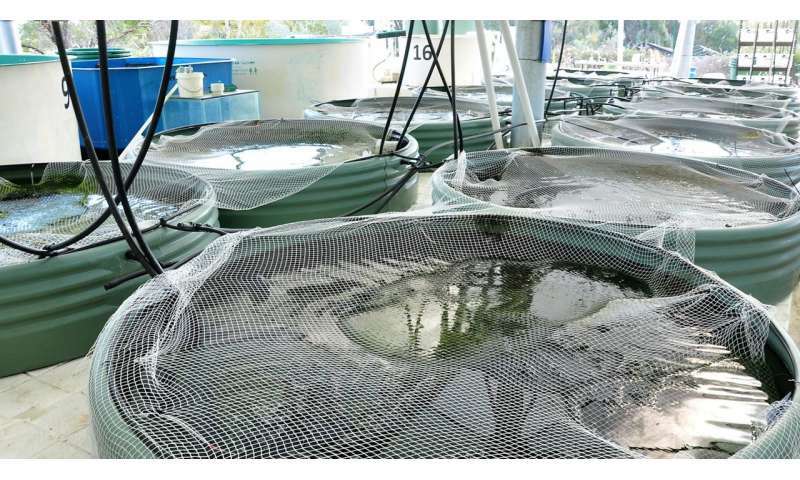 "It's remarkable how such small fish could travel so far," says Flinders University Molecular Ecology Lab Ph.D. candidate Sean Buckley, "but the environment of southern Australia was very different at that time. "The Nullarbor Plain hadn't formed yet and much of the area was significantly wetter which would have allowed them to disperse," he says. 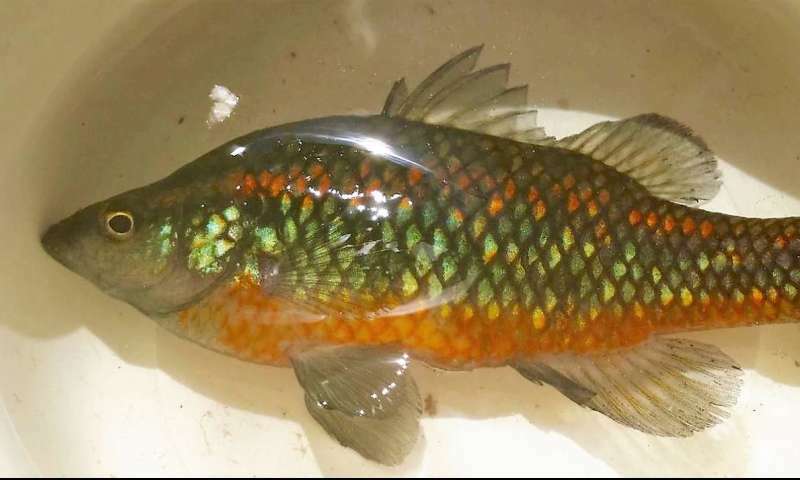 "Our research also found that one species of pygmy perch, Nannoperca vittata, might actually be a complex group of up to three distinct species," says chief investigator Professor Luciano Beheregaray, who leads the Molecular Ecology Laboratory at the College of Science and Engineering at Flinders University. "How many of these are true species will require further research, but this has many implications for conservation management of pygmy perches." 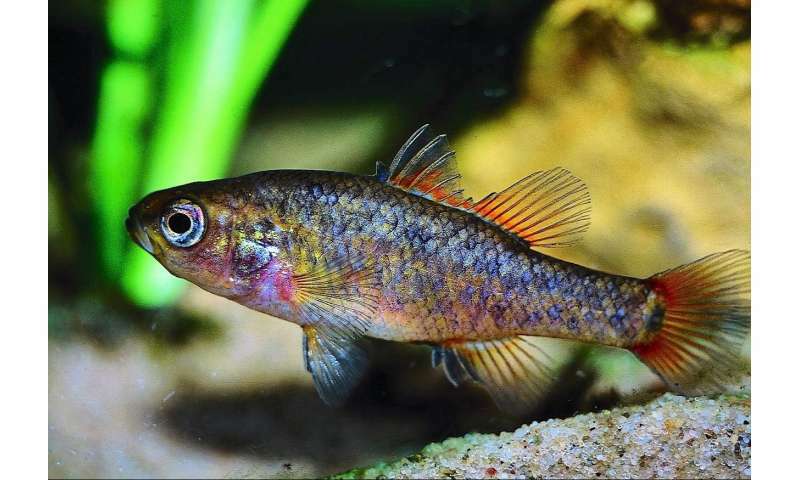 "Nearly all species of pygmy perch are at the very least threatened, and extensive work has already been done to conserve two species from the Murray-Darling Basin, the southern and Yarra pygmy perches," says Professor Luciano Beheregaray. "The efforts from rural communities, universities and several government and non-government organisations have been key to their survival." "Without the conservation efforts for pygmy perches, this research would have been impossible," Mr Buckley adds. "Without pygmy perches we might have missed some key insights into Australia's past."